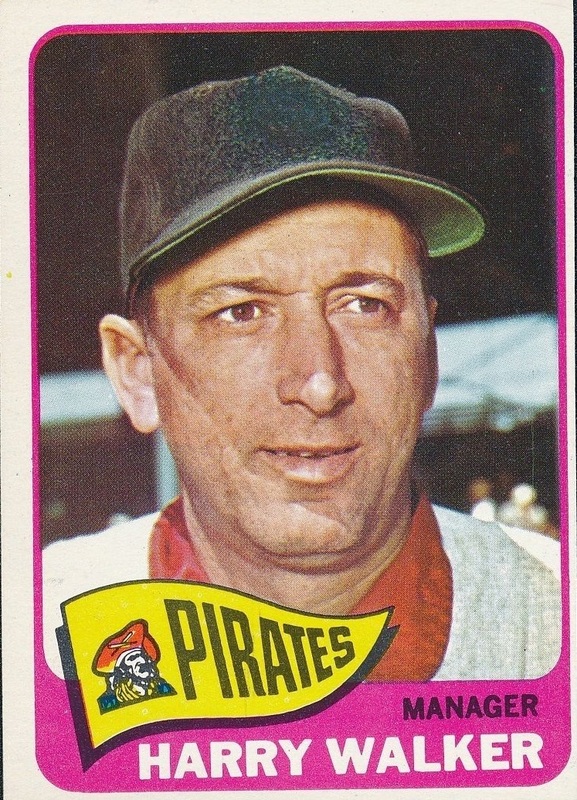 1964 Harry Walker is named as the skipper of the Pirates replacing Danny Murtaugh, who will return to the field as an interim manager when his successor is fired during the 1967 season. 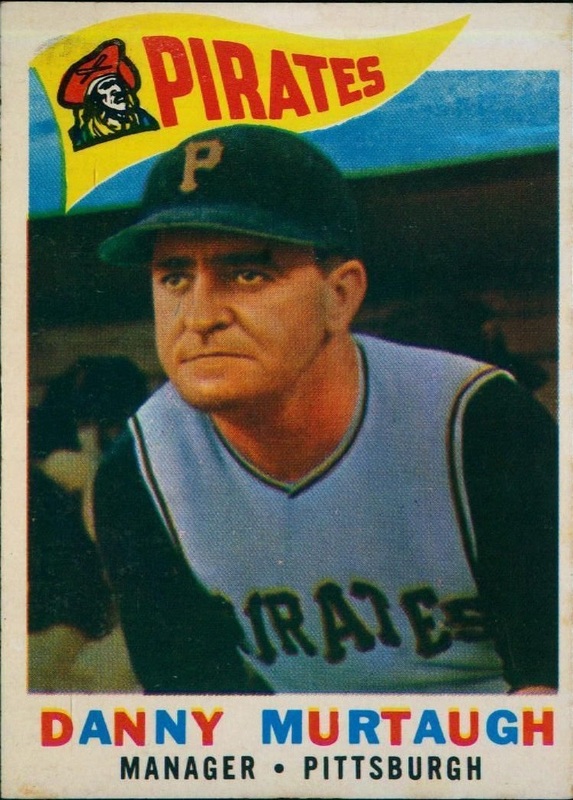 During his two-plus years in the Pittsburgh dugout, 'the Hat' compiles a respectable 224-184 (.549) record, but is let go after his team plays .500 ball after competing for the National League flag the previous two seasons. 1958 The Associated Press names Danny Murtaugh as its major league manager of year. In his first full year in the Pirates' dugout, the team improves by 22 games, 14 games over .500, finishing in second place, eight games behind Milwaukee. 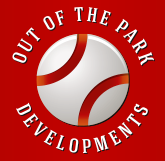 2000 Although lacking big league managerial experience, Pirates' hitting coach Lloyd McClendon is named as the team's manager replacing recently-fired Gene Lamont. 1955 Branch Rickey steps down as the Pirates' general manager and will be replaced by Joe L. Brown. During the Rickey's five-year tenure, Pittsburgh will endure three 100-loss seasons.